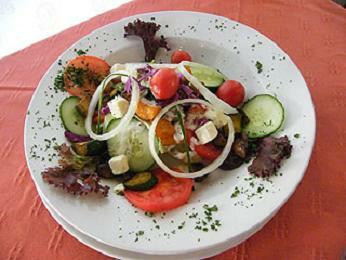 Cafe Bellarosa boasts a relaxing and friendly atmosphere in which to enjoy delectable dishes from an extensive menu. Impeccable standards of service make for a stress-free time for diners while they feast on farm-style breakfasts, sumptuous lunches or teatime treats. All portions are generous and great value for money. Roll-up blinds open the cafe up to make it bright and breezy in summer and a fireplace along with heaters keep patrons warm on cold winter days. There is also sheltered courtyard complete a play area to keep the kids happy. A perfect venue for whatever you fancy, Cafe Bellarosa is a must-try. 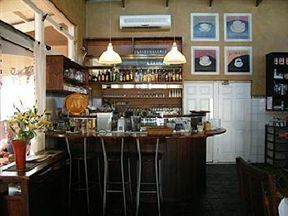 Cafe Bellarosa is 25.5km from the centre of Cape Town , the nearest airport 12.2km (Cape Town International Airport).